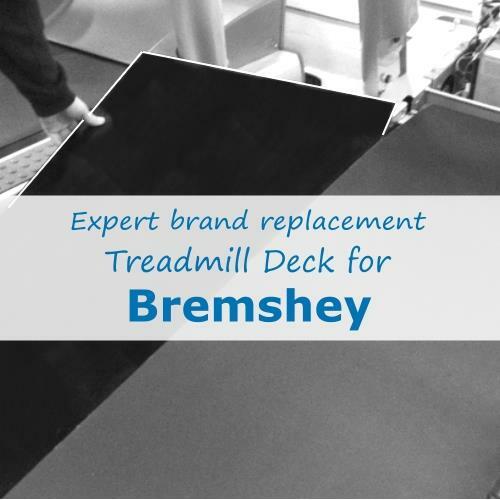 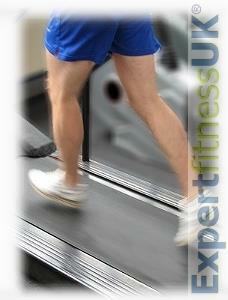 Expert Fitness UK brand Replacement Treadmill Decks are High Performance and Commercial Quality Treadmill Decks. Each Treadmill Deck manufactured by Expert is supplied with full 12 month Warranty and Performance Belt Deck Treadmill Lubricant as well as a Treadmill Technical Support Helpline should you need it. Superior Double Sided Laminate Treadmill Deck by Expert is our own brand of very high quality Laminated Treadmill Deck. Our Treadmill Decks offer the Lowest Friction available due to a High Mirror Finish not offered by any competitor. Optimum Strength is achieved by a Quality manufacturing deck process producing a Heavier, Dense and Stronger double sided Treadmill Deck that can be eventually flipped over when required to utilise the new laminate surface underneath. Upgrade to an Expert Treadmill Deck Today!